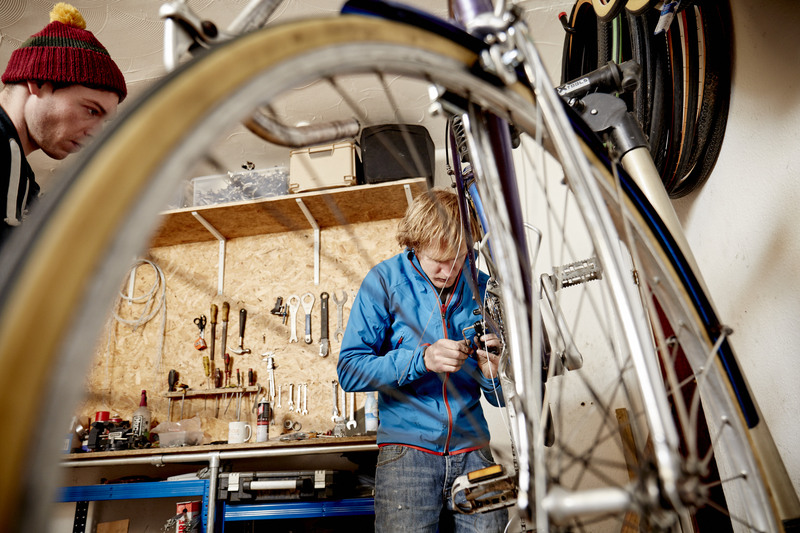 During this course we will be teaching you all the basics to fix and tune your own bike. This starts from changing a tube up to tuning and fitting cassette and chains. See more details here. 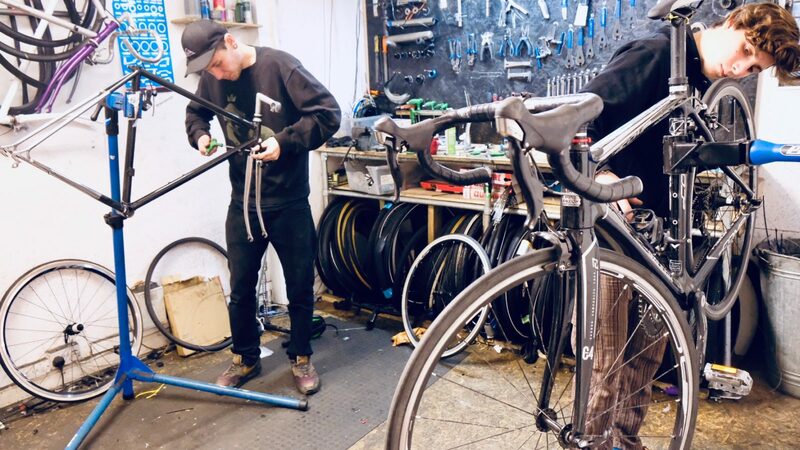 If you have a specific thing you want to learn to fix on your bike then get in touch. We can tailor make a course to suit you. Please get in touch to discuss.